Creating your own radio station can be a lot of fun, and with Internet radio becoming more and more popular, anyone can create their own radio shows and voice their opinions. Although setting up your radio station might not be that difficult, there are a lot of behind-the-scenes issues you will have to deal with, such as getting permission from music artists to play their songs on your station and paying out royalties to those artists. Many platforms that allow you to broadcast over the Internet will not allow you to play any music that you do not have permission to play. Make an outline of what type of radio station you want to be and who you want your audience to be. Decide whether you want to be talk radio, music radio or a mixture of both. Next, decide what type of music and programming should be on your station and who that programming will be aimed at. If you are building a baseball talk radio program you will want to target baseball fans and have programming that relates to the subject matter. Get all the necessary equipment together to broadcast your radio station. You will need a microphone and a recording interface. You should be able to find a decent microphone and interface on eBay or Musician's Friend for an affordable price. You will also need a decent pair of headphones. 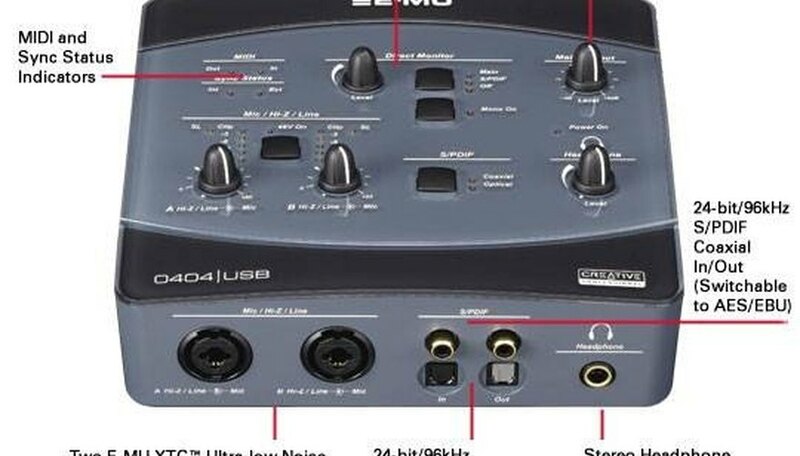 A recording interface is hardware that plugs into your computer's USB port and allows you to hook up instruments including microphones and guitars to your computer for recording and live broadcasting. Go to UBroadcast and sign up for an account. The signup is free and only requires you to have a valid email address. Make sure you carefully read the Terms of Service before finalizing your signup so that you know what you are allowed to do and not allowed to do during a broadcast. UBroadcast is uncensored, but it does require you to have permission before playing copyrighted material on the air. Install the UBroadcast software, which is free and easy to use. Follow all the prompts to install the software properly. 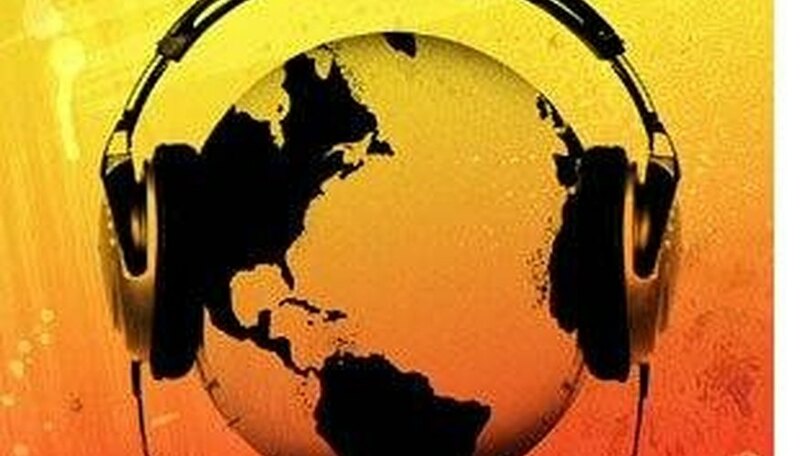 Contact major record labels, artist management and artists themselves and get permission to play their music live on the air. UBroadcast is a member of ASCAP, and it expects anyone who uses its software and platform to have permission and to pay out royalties as needed on music that is played on air. A failure to do so can result in a lawsuit and a hefty fine. Open the UBroadcast software and set up your playlist. Once the program has been opened you will see an option in the upper left corner that says "Add MP3." This is where you will add all the music you will play during your broadcast. Organize the music into a set list and save it for future use. Install your interface software. Your microphone will not be able to work with the UBroadcast software until the recording interface is hooked up and the mic is hooked up to the interface. Insert the installation disc into the computer hard drive and follow the prompts to install the software. Plug the interface into the USB port on your computer. Hook up your microphone to the interface along with your headphones. After the mic and headphones are plugged in you are ready to begin broadcasting. Click "Go Live" on the program menu, and begin broadcasting. You will be given options to name your radio station and to name the current broadcast as well. This allows you to name and create your own radio shows to go along with the music you will play. Sell advertising time on the air to local businesses to help promote their products and to pay for royalties.